Legendary rock band and all around great guys Luna Sea, have come together to release their first new work in ten years “Promise”. “Promise” is being made available as a digital download and all proceeds will go to the victims of the “Great Tohoku-Kanto Earthquake”. 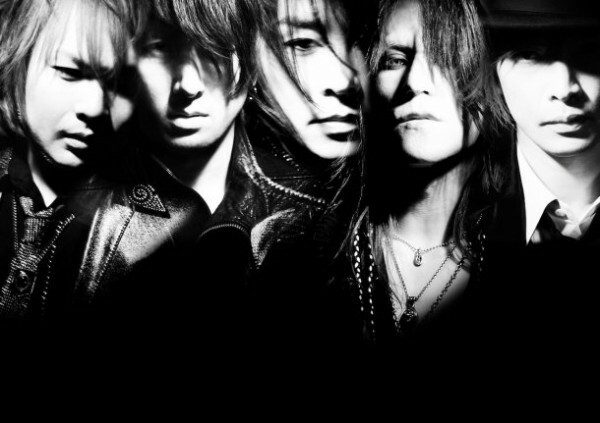 When trying to best decided how to help those in need, the members of Luna Sea took the road they are famous for their music. A truly great band, with their heart in the right place, and one worth getting to know. Morning Musume: Sayu, Mitsui, Riho Visit PON! Johnny’s Groups Draw 389,000 Fans For Charity. SKE48 New TV show - "Itte Koi 48"